I hope everyone is enjoying their weekend! Mines great, busy have a lot of catching up to do. I did some shopping with my mom, and I have a lot of homework that needs to be done. Its actually really cold here the past two days super windy and this morning it was only 40 degrees. Here's a quick FOTD I apologize for the hair, I didn't really feel like doing it. 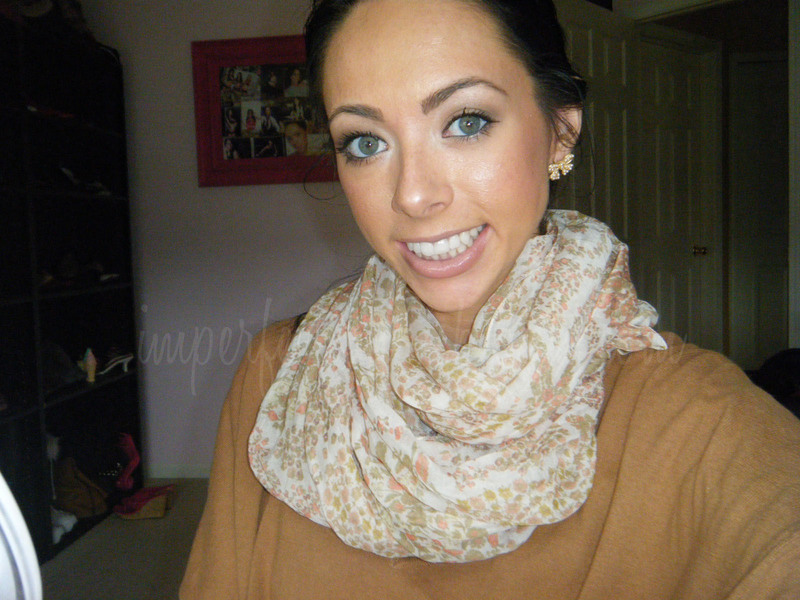 Love fall looks, I love the when the weather changes! !